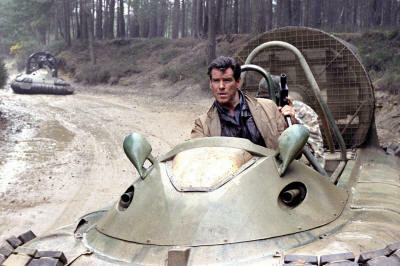 The tank test tracks at Farnborough became demilitarised Korea for a scene which involved a hovercraft chase at the army base in Aldershot in Hampshire. 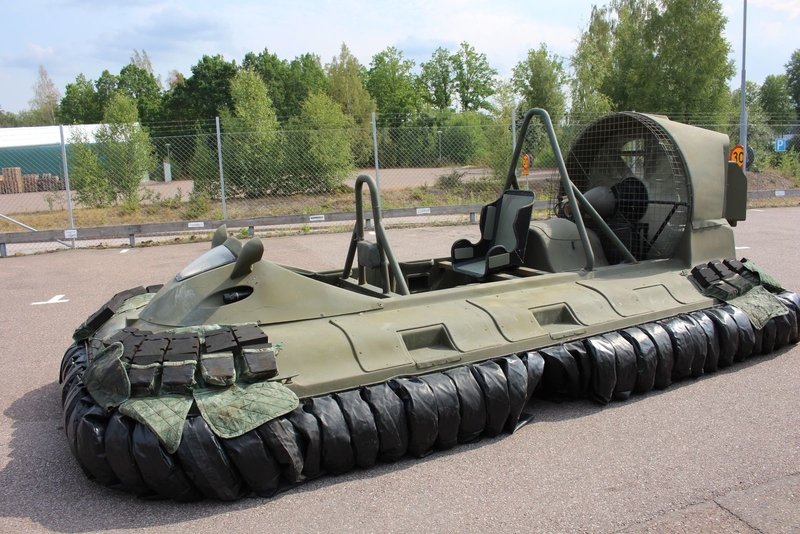 The Hovercraft Osprey 5 who runs by Pierce Brosnan in the James Bond movie "Die Another Day". 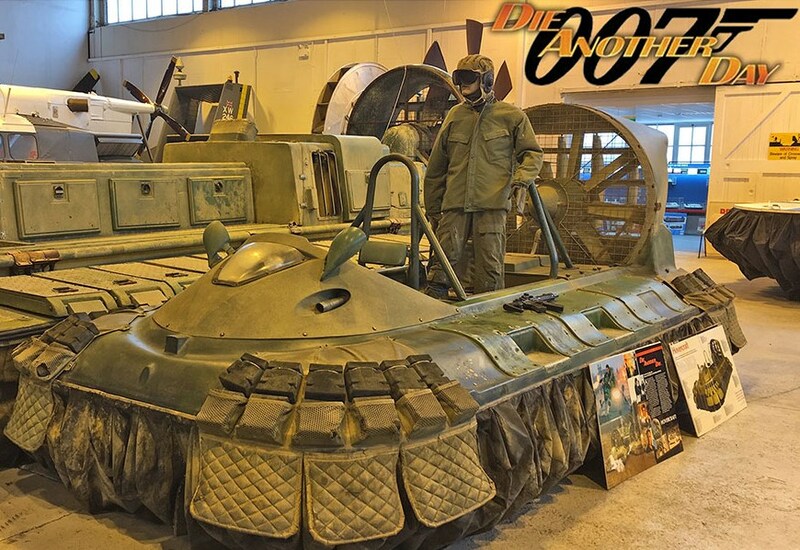 On display in James Bond 007 Museum Nybro Sweden. 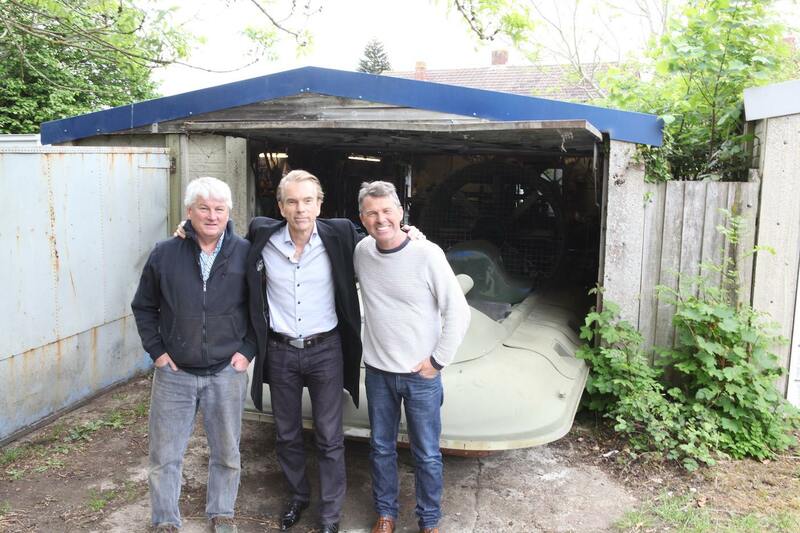 Smålands James Bond svävar på moln efter svävar-köpet. 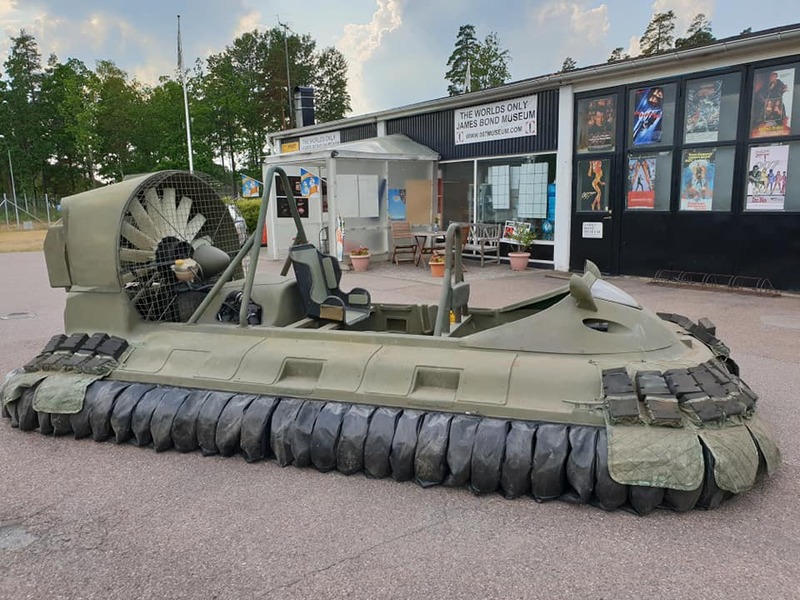 Having been at The Hovercraft Museum in Goport Southampton, England, since 2002, the Osprey 5 hover has finally found home. 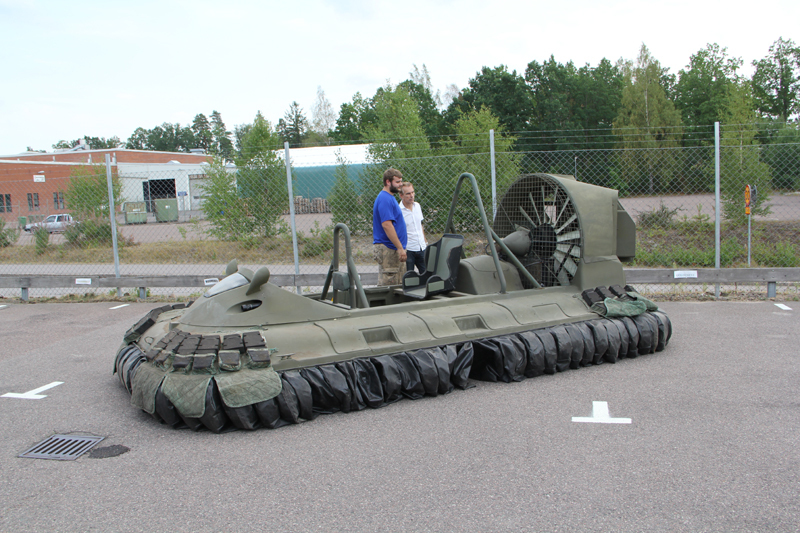 It still has a lot to offer, and in the clip above it is tested for the first time on Swedish soil. 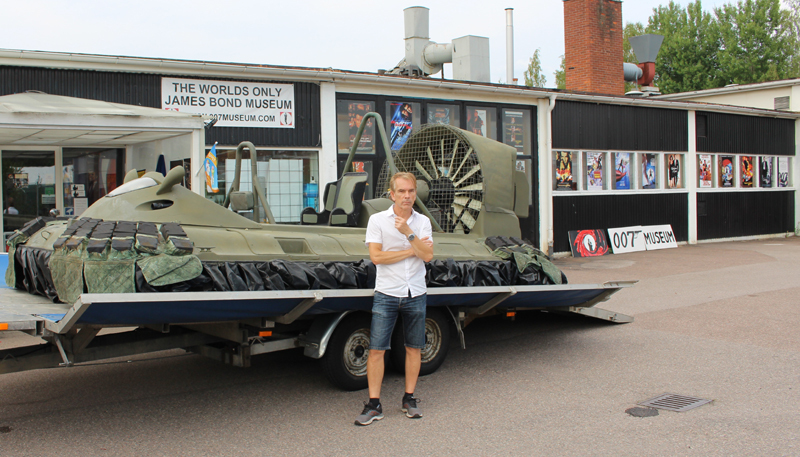 James Bond-museet i Nybro har fått tillökning. Under onsdagen anlände nämligen den svävare som körs utav Pierce Brosnan i filmen Die another day. 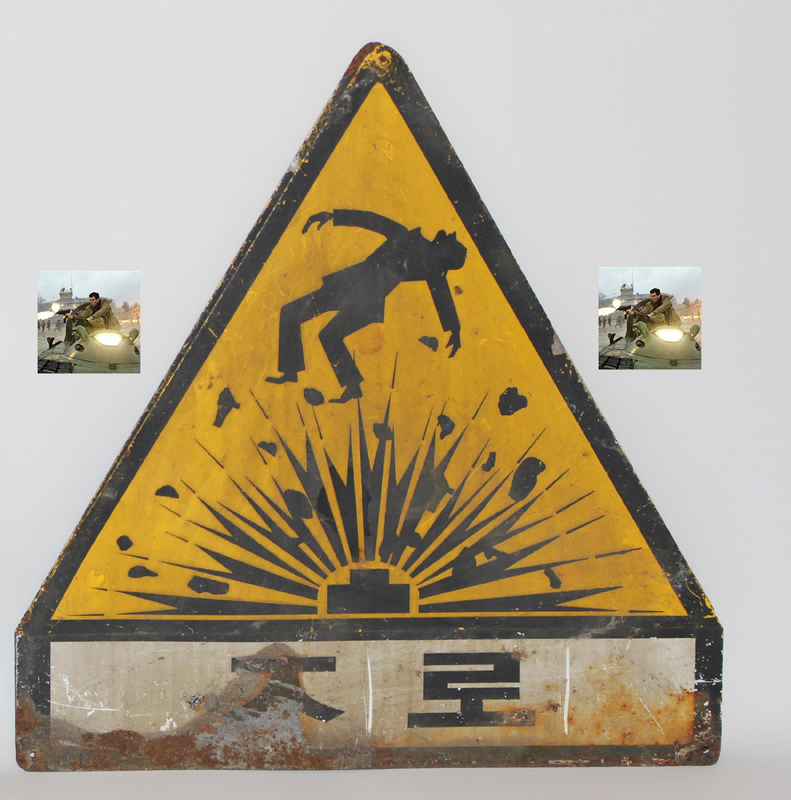 Museets ägare har väntat i över ett år, och när svävaren väl var på plats trodde han knappt att det var sant. 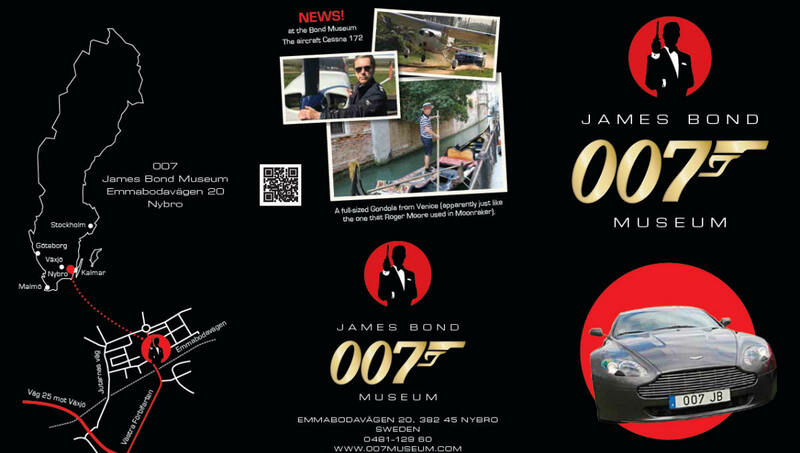 enda James Bond-museum. 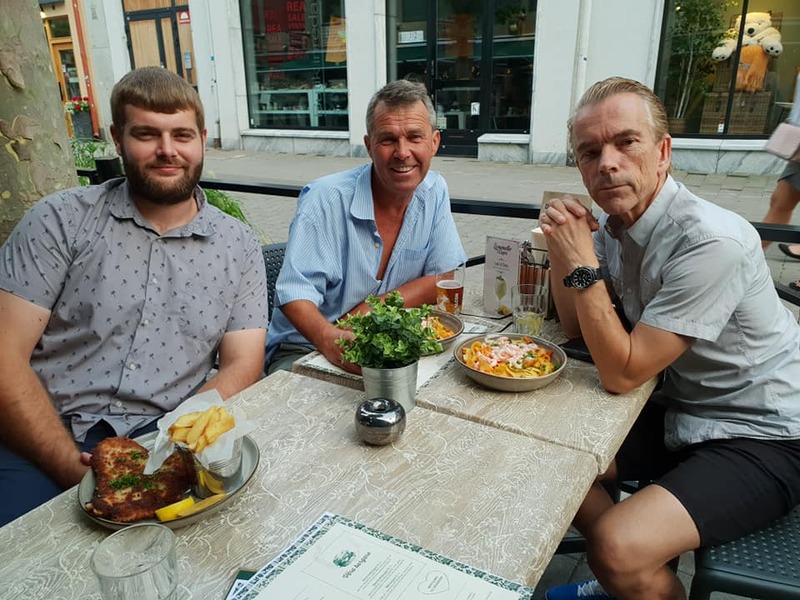 Onsdagen var var en minst sagt speciell dag, eftersom exakt den svävare som Pierce Brosnan framförde i sin sista Bondfilm Die Another Day år 2002 äntligen anlände för att bli en del av museets utställning. där svävaren stått sedan 2002. Det har sedan dess varit en hel del bekymmer med att få svävaren att fungera, och vad gäller transporten till Nybro har mycket behövt redas ut. From the 007 thriller film "Die Another Day" (2002) starring: Pierce Brosnan and Halle Berry this is a Real Prop "Hero" Hoovercraft pilot: Helmet, Goggles and Torque Scarf. The Prop Helmet and Torque Scarf are made of heavy canvas type of material. 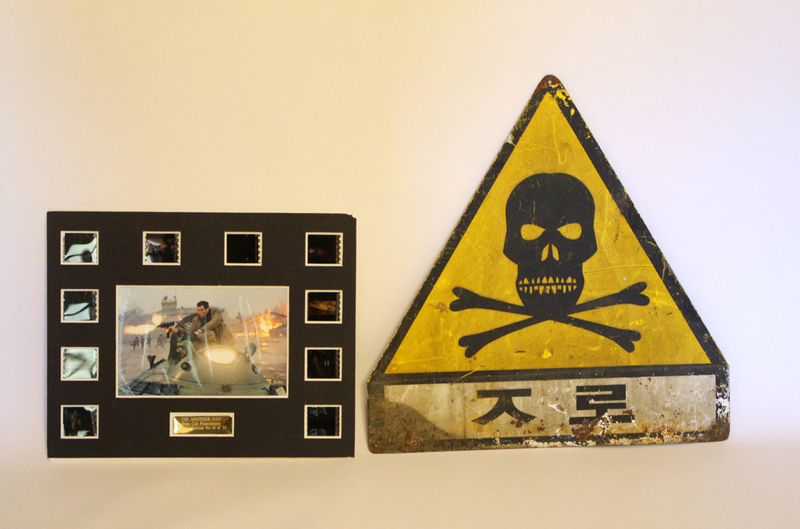 Items appear to be of military type grade of materials. Items are in excellent "Screen Used"� condition. 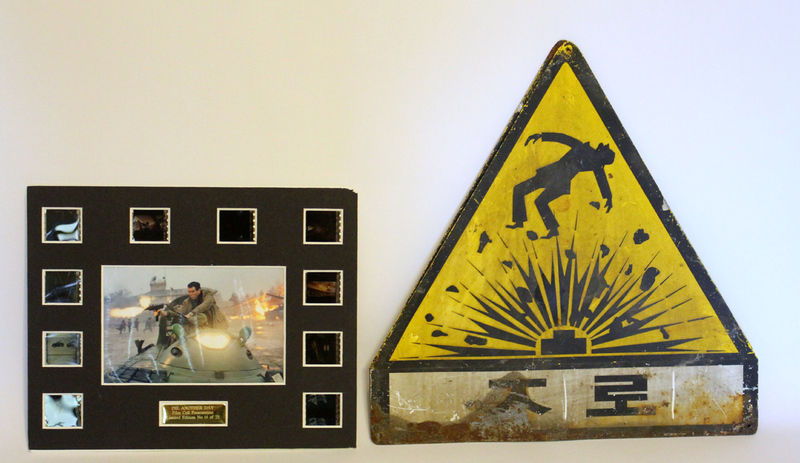 These items were originally obtained directly from Pinewood Studios in London. 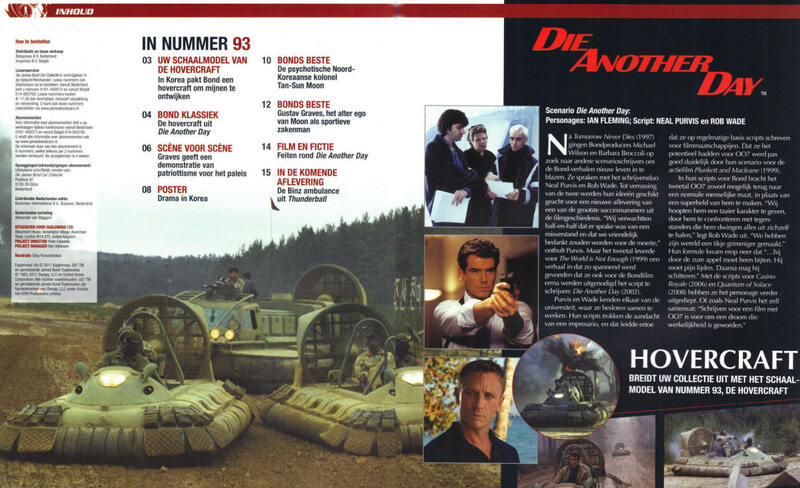 The James Bond film “Die Another Day” featured three hovercraft, two Osprey 5s and a Slingsby SAH 2200. 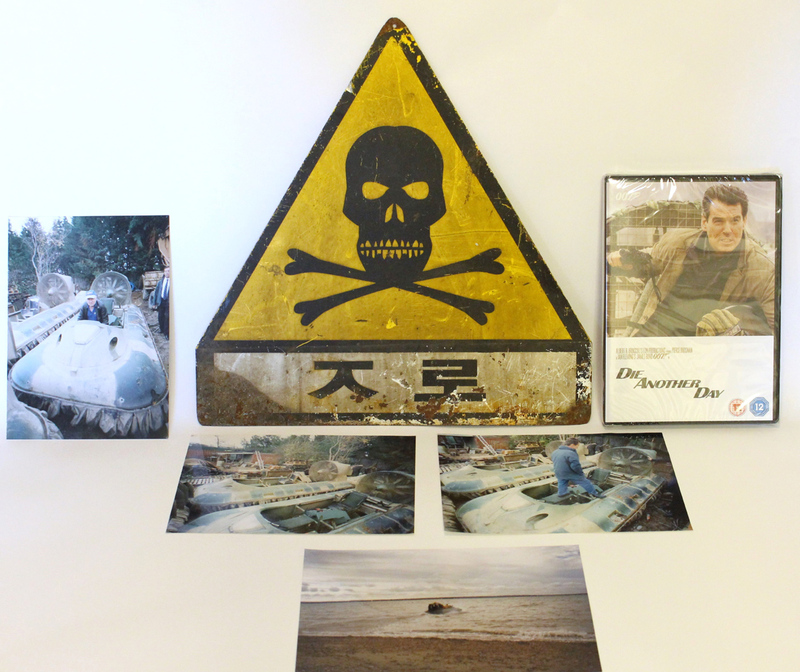 One of each craft used in the film can be found on display here at the museum, alongside a multimedia presentation about the filming of the hovercraft chase. 17 Ospreys was build and used during filming at Pinewood Studios. Three of the crafts are in working order at the Hovercraft Museum in Lee-on-the-Solent, Hampshire, UK. 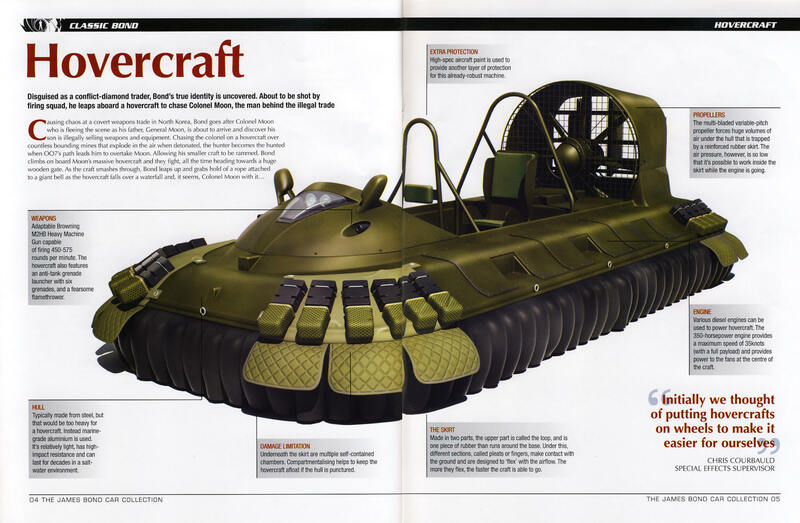 The Hovercraft Osprey 5 who runs by Pierce Brosnan in the James Bond movie "Die Another Day". 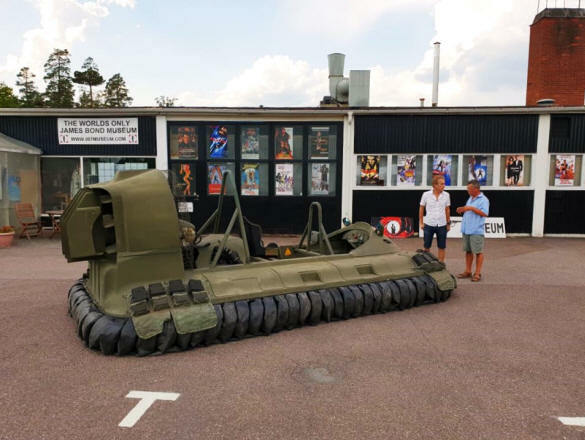 On display in James Bond 007 Museum Nybro Sweden. Where Colonel Tan-Sun Moon Aka Sir Gustav Graves (Toby Stephens) Is Illegally Trading African Conflict Diamonds For Weaponry.